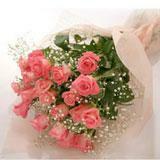 Be it any occasion or festival, a bunch of roses as gifts will be loved to receive at the mid of the night. The recipient in all cities in India will treasure this memorable surprising moment for a long days to come. 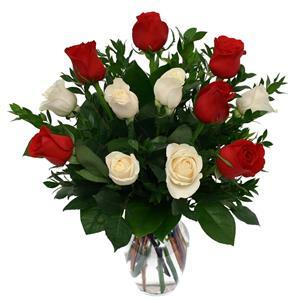 Flower enhances the charm of any festival, hence delight your loved ones by sending this flowers in a vase as Gifts across India. 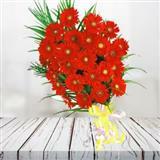 Moreover you can also pair other gifts arranged at GiftsAcrossIndia.com and make the event momentous. 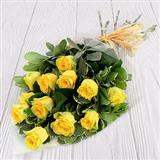 Kindly mention the occasion date in the Special Instruction field when you are placing the order. The date of the delivery should be one day prior to the occasion date. 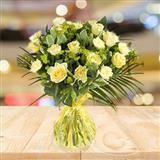 For example: If the birthday is on 25th of the month, in the Special Instruction mention the occasion date and select the Date of Delivery as 24th.